Congratulations! It’s great that you are considering getting married, and at St John’s. 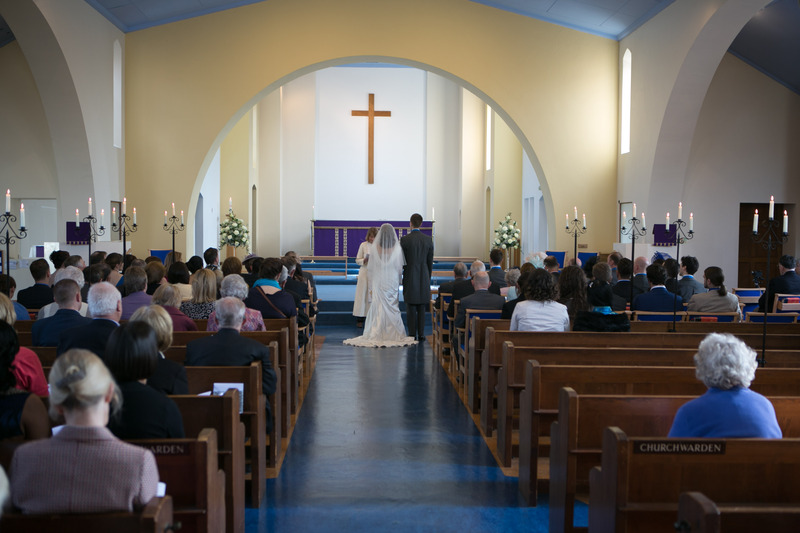 If you choose to get married in church you are choosing to celebrate your marriage within a Christian act of worship and there is an added dimension to the ceremony as you seek God’s blessing on your marriage, and recognise that his resources and strength are available to help you as you seek to keep your wedding vows. 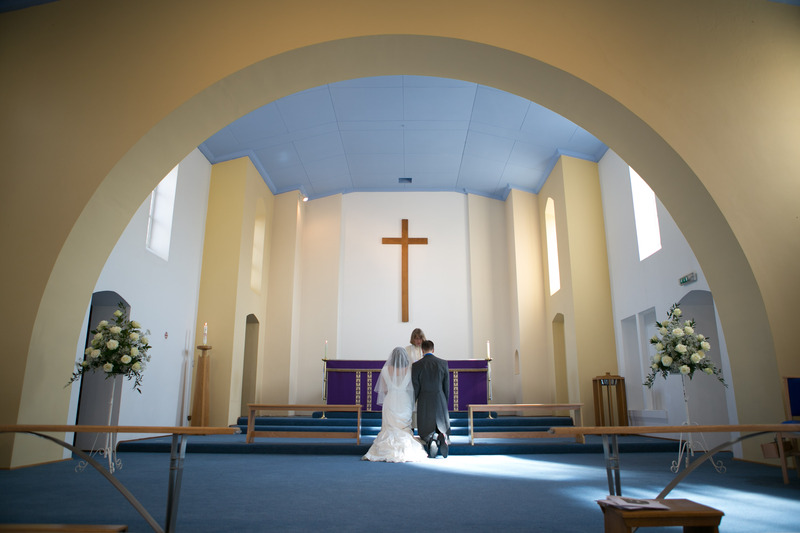 We at St John’s are ready to support you every step of the way leading up to your ceremony, on “the day” itself and throughout your married life together. Can we get married at St. John’s? 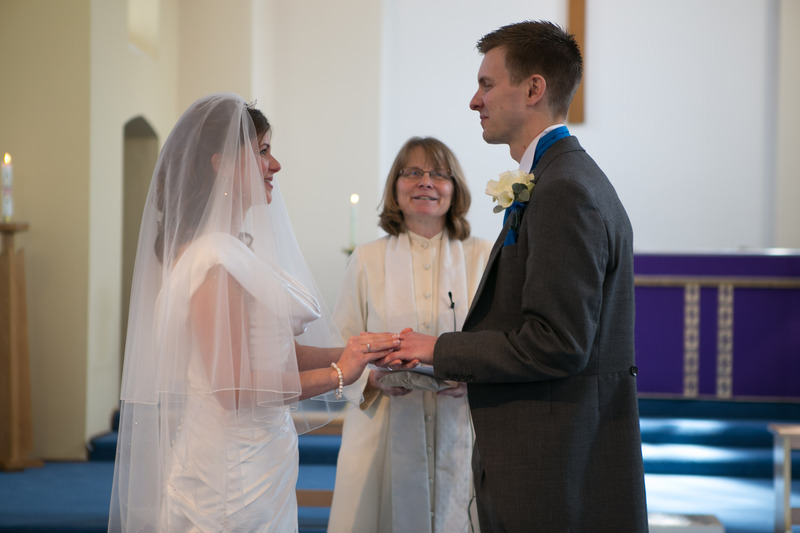 One of us is divorced – can we still get married at St. John’s?